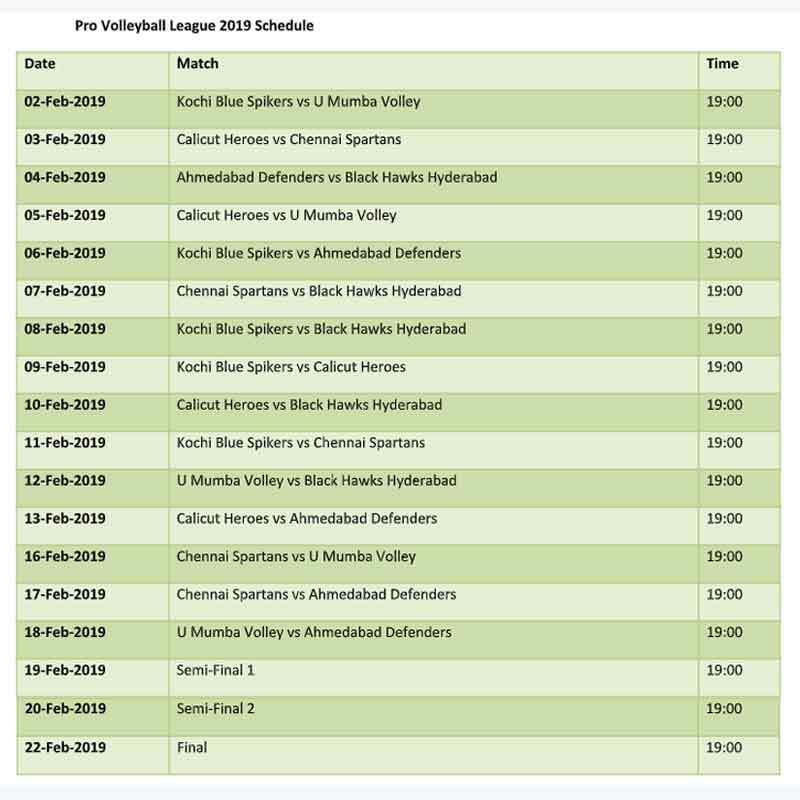 Making its foray into the Indian sporting world for the first time ever is the Pro Volleyball League, a league and knock-out phase based exhibition tournament that sees 6 teams from around the country compete for over 18 matches in a bid to be crowned the first ever champions and walk away with the glistening trophy under their arms. 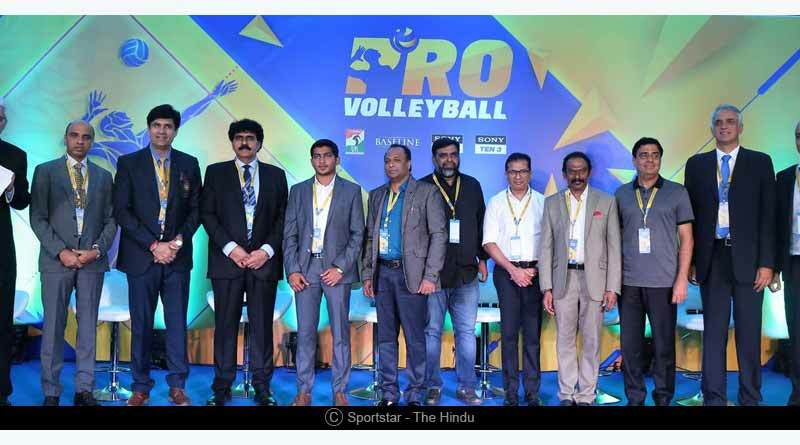 An initiative of Baseline Ventures India Pvt Ltd and Volleyball Federation of India, Pro Volleyball League aims to transform the sporting landscape of the country by elevating the world’s fifth most popular sport and bringing a wider audience to indulge and take a slice out of it in the coming times to come. The format of the first edition of the league will see six franchisees in the Ahmedabad Defenders, Calicut Heroes, Chennai Spartans, U Mumba Volley, Black Hawks and Kochi Blue Spikers contest over a period of 20 matches which will be contested over two cities. The first leg will see a total of 12 matches being played out while the second and final leg will see the last 6 matches which will also include the semi-finals and final. The top 4 teams at the culmination of what promises to be a riveting group stage will progress to the semi-finals. 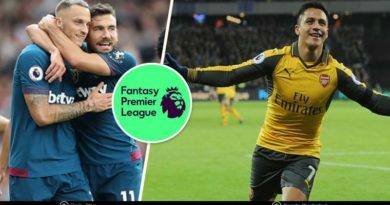 The league follows a group stage format with the teams playing each other twice and the top four teams at the end of the league stage qualifying for the semi-finals. The matches will contest in five sets with the group stages seeing each set limited to 15 points while the semi-finals and final will be played to 25 points. The first leg begins on 2nd February with the second leg getting underway on 16th February. U Mumba Volley and Kochi Blue Spikers will take place in the opening encounter. 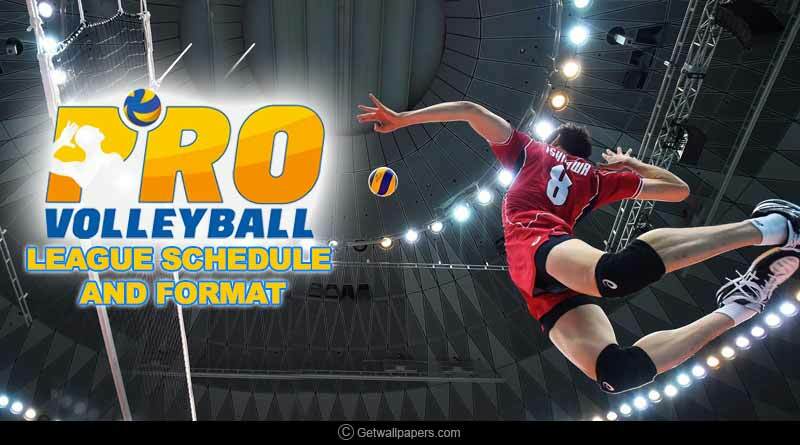 PVL 2019 has introduced some enthralling new scoring rules and aspects to add an extra edge to the league and make it even more entertaining in the super serve and super point. 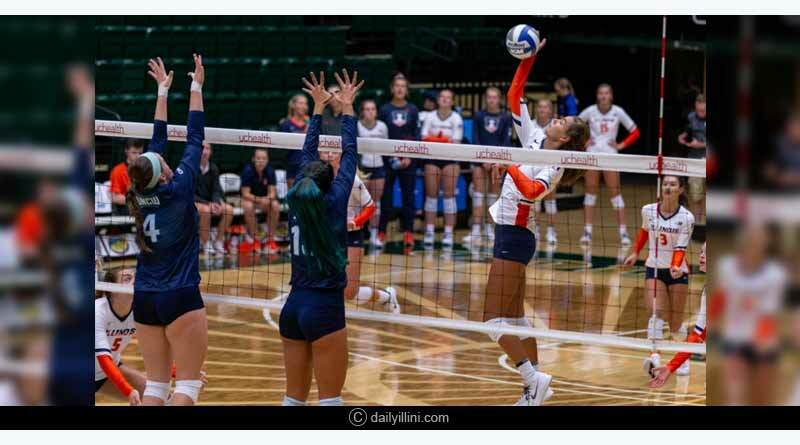 A super serve gives the serving team two points for every ace it serves, while a super point is granted to every team per set. If the team which opts for a super point wins the point, it gains two points but the ramifications of losing it are high as well. Losing that point will give the opposing team two points making it an extremely wisely to be used option. The super point must be called before a team has reached 11 points. The team composition sees each team comprising of 12 players including two foreigners, one Indian icon player and two Indian U21 players. The team auctions were a hotly contested affair with franchisees engaging in determined and feisty battles to spend the INR 75 lakhs, they were allowed with a maximum of INR 20 lakhs to be spent on a foreign player, Rs 15-18 lakhs for an icon player and Rs 3-12 lakhs for other Indian players to build the strongest and most talented outfits. An expansive player list sees some of the world’s most prestigious names taking part in the league along with the Indian players, also featuring players from USA, Turkey and Serbia. 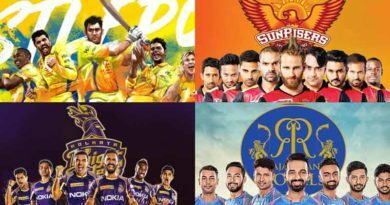 In order to attract as many people as possible to the stadiums and indulge in the extravaganza, the tickets have been priced at Rs 300, while tickets for the entire season are available at a rebated discount of 30%. All the tickets are available at the stadium, the league’s site and Paytm.